Symphony offers a complete product portfolio for builder’s merchants all over the UK. With over 45 years experience, a nationwide delivery network and a superb service provision Symphony is the number one furniture supplier to the merchant market. A full range of kitchens, bedrooms and bathrooms are available to cover showroom, trade and void/maintenance requirements. Symphony provides you with a service tailored to you and your customers. No-one does more to make your showroom displays pay off from design, fitting and financial incentives. We offer nationwide customer-care and support, tailored training packages, rapid response problem solving and much, much more. With Symphony, you can order 24/7, 365 days a year with no minimum order. We make life easier for you. 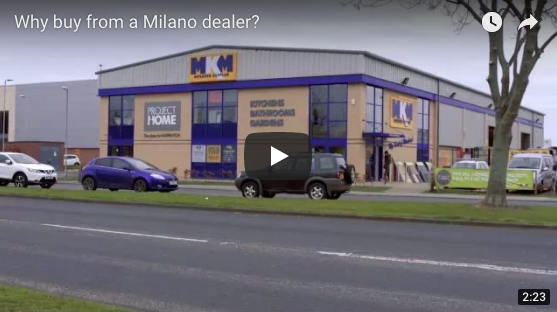 Why should you buy from a Milano dealer? Take a look at this short video and view the type of showrooms you could be visiting? 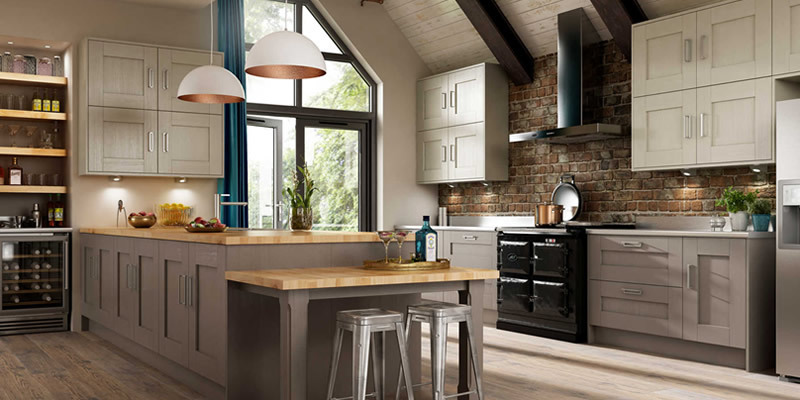 Choose your perfect kitchen from our Milano collection; you can either browse the ranges below or download the brochure. 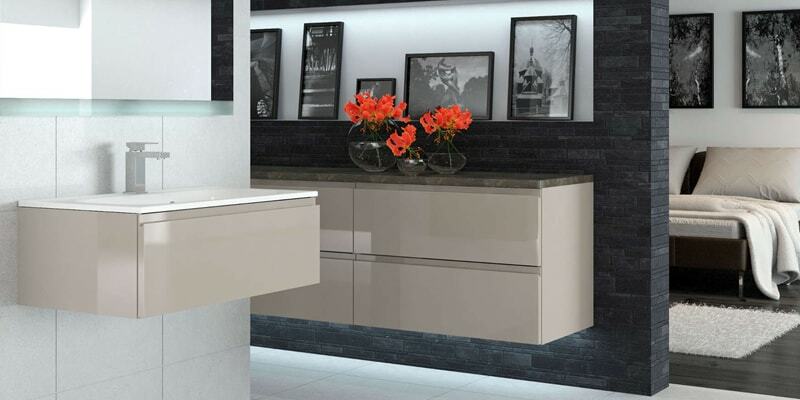 Whether you’re beginning your new kitchen project, or have already decided on a style, why not visit your local Milano stockist who will be able to help you with your entire project. 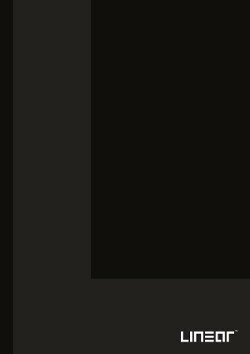 Linear’s minimal aesthetic is driven by simplicity of form. We’ve stripped out embellishment to create radically simplified designs. They’re rational. They’re functional. They’re very beautiful. And their flexibility helps you bring pin-sharp contemporary design to any environment. Whether you’re beginning your new kitchen project, or have already decided on a style, why not visit your local Linear stockist who will be able to help you with your entire project. A stunning on-trend collection of modular and fitted furniture. Lindo. The Collection is a striking range of designer bathroom furniture. Inspired by the desire for minimalist uncluttered living, Lindo. The Collection combines modular and fitted furniture to transform your bathroom into a tranquil paradise. 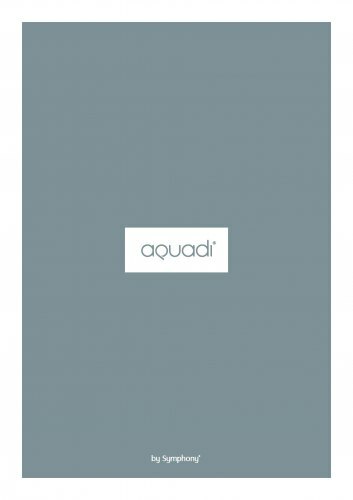 Choose your perfect bathroom from our Aquadi collection; you can either browse the ranges below or download the brochure. Whether you’re beginning your new bathroom project, or have already decided on a style, why not visit your local Aquadi stockist who will be able to help you with your entire project. A range of furniture to suit any setting and lifestyle. 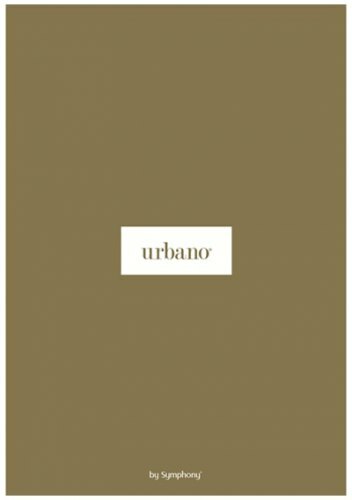 Urbano’s look is inspired by European design and contemporary metro cool. Welcome to Urbano by Symphony. 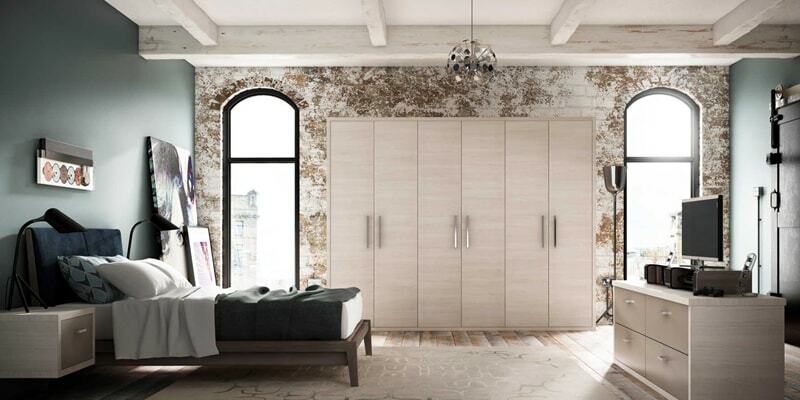 Whether you’re beginning your new bedroom project, or have already decided on a style, why not visit your local urbano stockist who will be able to help you with your entire project.